Klemm Real Estate, which has offices in the Greater New Milford area, has listed a 124-acre estate in South Kent for $4.8 million. The property features a long driveway, gated entry, large level lawn area, miles of trails, woods and 360-degree views. 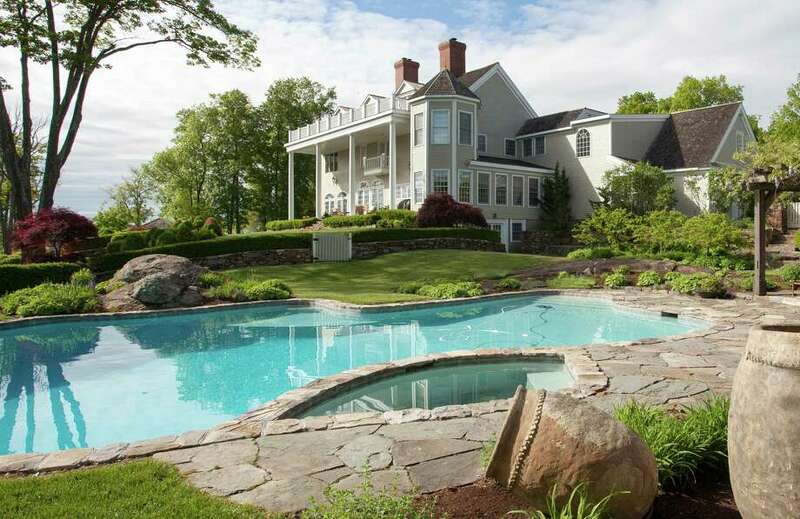 “This property is the ultimate private getaway,” said Peter Klemm, who is representing the seller. “The house is complete with a wine cellar, gym, heated pool, all-season tennis court, covered entertainment pavilion, a wine vineyard and it’s just minutes away from the village of Kent and Bull’s Bridge Golf Club,” Klemm said. The property’s owners will host a July 11 midsummer party to benefit Weantinoge Heritage Land Trust’s 50th anniversary. For more information about the party, call Weantinoge at 860-927-1927. For more information about the estate, call 860-868-7313.